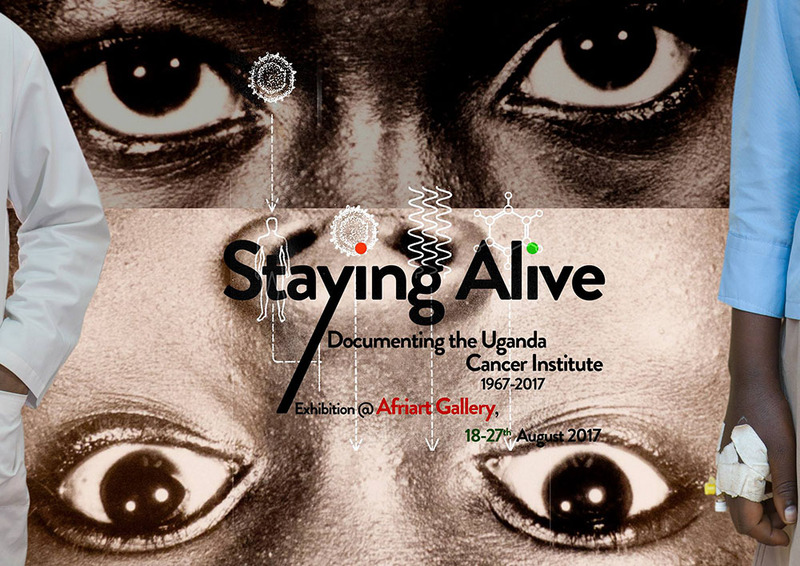 Staying Alive is the title of an exhibition and of the 7th book in the Ebifananyi series by Andrea Stultiens. 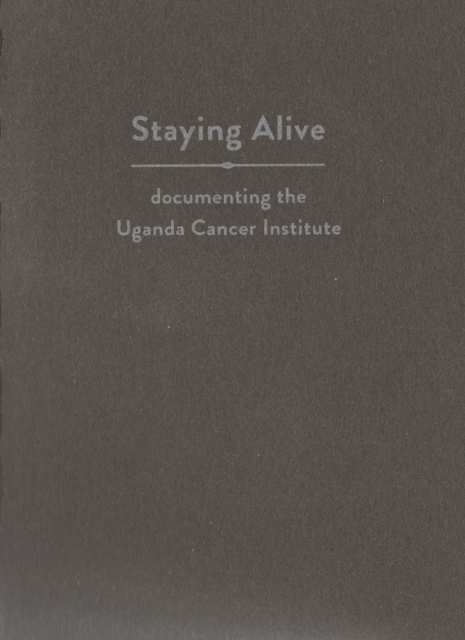 It presents photographic documentation of the Uganda Cancer Institute from remote and more recent pasts. The Institute, which has been the major cancer research and treatment facility in the Great Lakes region, celebrates its 50th anniversary this year. While part of its reputation was/is that it is a place where people (are sent to) die, the aim is of course to keep them alive and develop knowledge about the disease that caught them. This exhibition at Afriart Gallery, Kampala hopes to contribute to the image of the place that was and is. It wants to celebrate the people that for shorter or longer periods of their lives lived or worked there. Ebifananyi 7 will be for sale at the exhibition. Opening on Friday 18 August, 6 pm. Ebifananyi is the title of a series of eight publications by Andrea Stultiens and co-published by Paradox and History In Progress Uganda (HIPUganda). 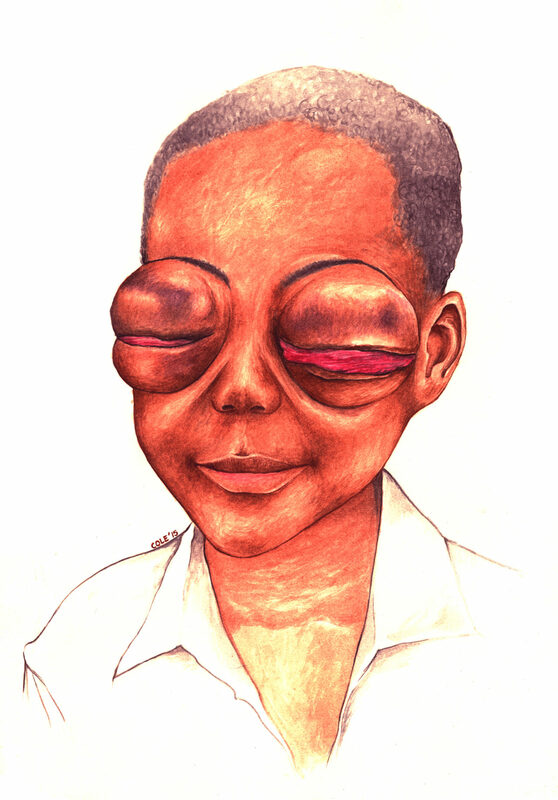 The noun Ebifananyi is derived from the verb Kufanana, and means to be similar to. 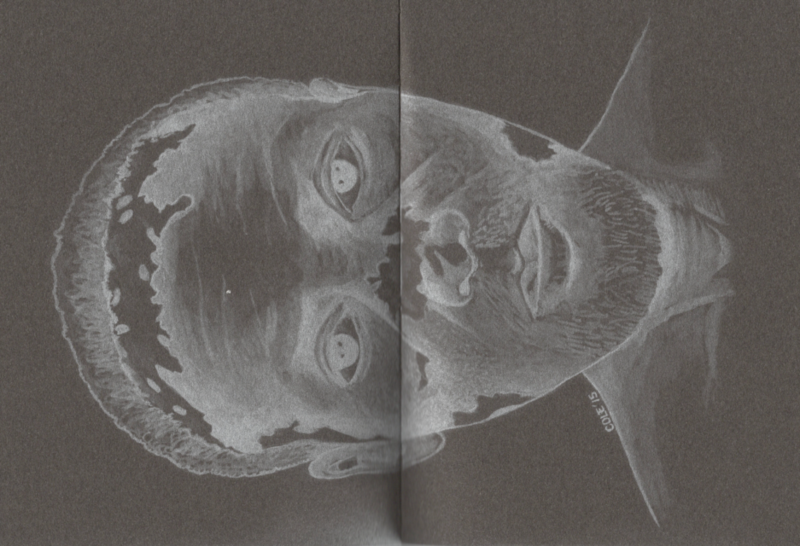 It’s the Luganda word for photographs, but also for drawings and paintings, placing emphasis on their qualities as likenesses. 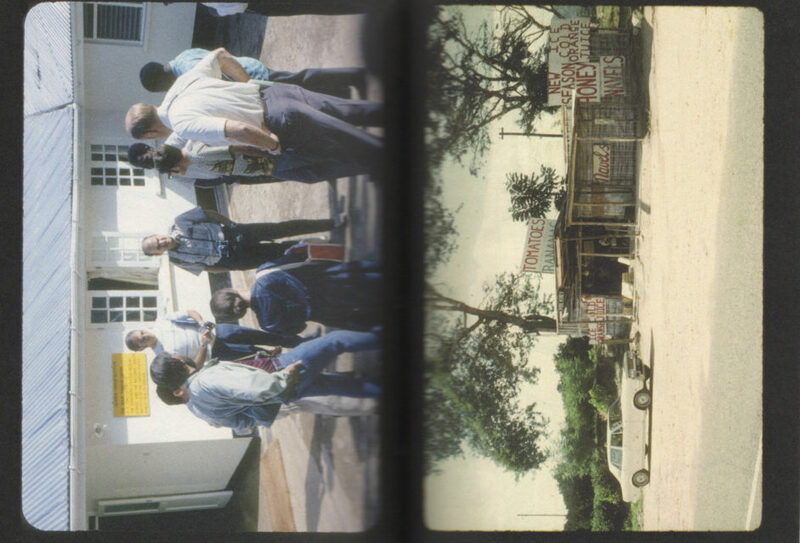 Each book is centered around one Ugandan photo collection, exploring its cultural context. The series present the results of engagements with photo collections by the Andrea Stultiens, the owners of the collections and (mainly) Ugandan artists, leading to in compelling stories and beautifully designed and printed books.